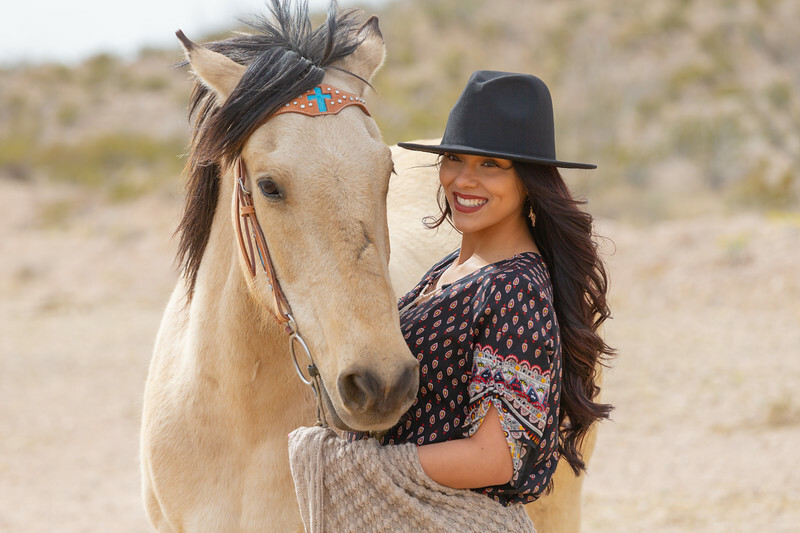 Selected images from the 2019 Horses Unlimited Rescue and Education Center benefit photo shoot featuring images of models, participants, and of course, horses. Event held on March 30, 2019 in El Paso, Texas. Selected images of models, participants and horses taken during a charity photo shoot in support of Horses Unlimited Rescue and Education Center at 15415 Buck Wheat Street, El Paso, Texas. Photos taken using a Canon EOS 1DX with 70-200 II 2.8 IS USM Lens and on-camera flash. Minimal post-processing using Adobe Lightroom Classic CC for color and tone.